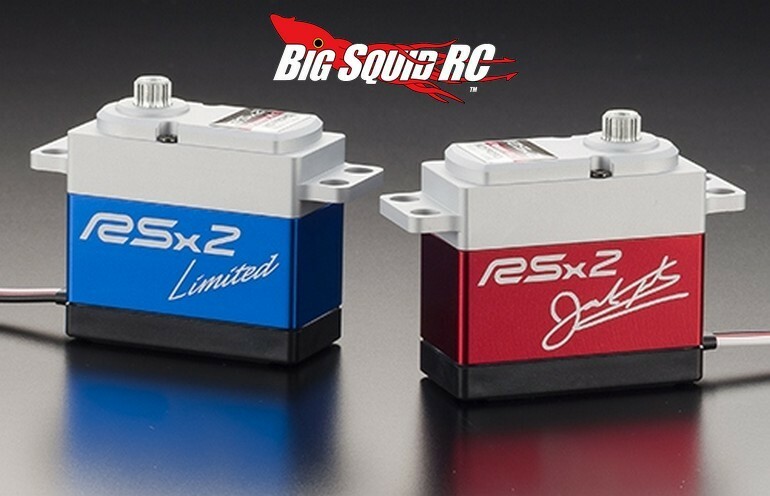 New Servos From KO Propo « Big Squid RC – RC Car and Truck News, Reviews, Videos, and More! New from KO Propo is a pair of high-end servos. First up is the RSx2 Power HC Limited Blue Version. The Blue Limited Edition RSx2 has a trick looking anodized blue center case, a part number of #30118, and has a speed of 0.11s @ 60° and torque of 31.6 kg-cm (at 7.4 volts). The second new servo is a Jared Tebo Signature Limited Edition Red RSx2 Power HC. Jared’s signature is on the red anodized case, it has a part number of #30119, and it has the same specs as the servo listed above. For more details on everything KO Propo, hit up This Link for KO’s American website. Read More KO news right here on BigSquidRC.